Right now is simply the best time to renovate or extend your home- indeed recent research has found that the number of renovations in Frankston South and nearby suburbs has skyrocketed and with good reason. If you live in the area you have probably noticed how many homes in Frankston South are up for sale, and how swiftly they are being snapped up? Without a doubt homes are selling at a record pace and as with most things the price of established houses is affected by the law of supply and demand. Consequently prices in most Melbourne suburbs are significantly higher than they were just 12 months ago. What does this have to do with renovations in Frankston South? What we are finding, as local builders, is a growth in popularity for extensions and renovations in Frankston South (and also surrounding suburbs such as Langwarrin.) Indeed the media has also picked up on this and if you are interested you can read here an article published in the Herald Sun, listing the Top 10 renovating suburbs. In fact the number of renovations in Frankston South has doubled in the last year. As property prices in the area steadily increase, so does the equity in your home, and this means that homeowners in Melbourne’s suburbs are choosing to stay put and renovate, according to HIA senior economist Shane Garrett. 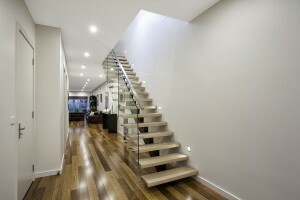 Home renovations and extensions are a wise choice! Adding a home renovation makes perfect economic sense when home prices have soared, as they recently have in Frankston South. Homeow ners with growing families or changing lifestyles are weighing up what they want from their home and the most cost effective way to achieve that. What we are finding at the moment in our building company, is a surge in requests for second storey extensions, often combined with a ground floor renovation to perhaps the kitchen or bathroom. Also very popular are ground floor extensions incorporating outdoor living areas or alfresco. And most people we speak to have already done some research through the real estate online pages and found that what they need is simply not available in the homes being sold in their suburb, or it’s terribly expensive. (That’s even before they consider real estate agents fees and stamp duty.) So in an inflated real estate market, it is a truly wise decision to do a home renovation or extension to provide for your families changing requirements. So why choose a home renovation? More space, whether that be an extra bedroom, bathroom or family room. More storage-ask your builder about clever storage solutions! Extra comfort. A well designed new kitchen, bathroom or laundry can make your home so much more functional and pleasant to live in. Reduction in maintenance costs. 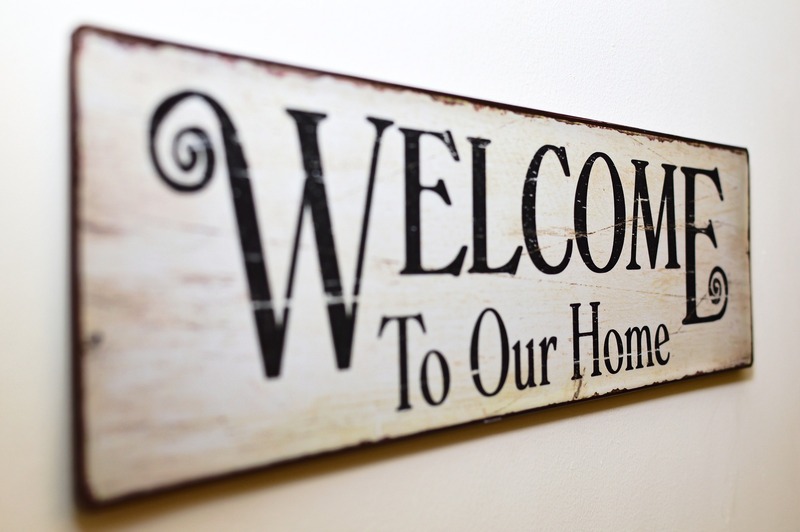 Get that ‘new home feeling’ without having to move from the home you love. Higher resale value when you do eventually decide to sell. How do I work out if a home renovation is right for me? Many homeowners come to us totally confused about how to make the right decision and who they need to speak to first. Basically what we advise our clients to do (whether they are considering renovations in Frankston South (or any other suburb) is to follow this simple process. • Work out what you need; is it extra bedrooms, a bathroom or a larger living space? • If finance is a consideration speak to your bank about unlocking the equity you have in your home. With the surge in property values, your home is worth more and so it’s a really good time to lock in the equity on a high valuation, before property prices drop. • Speak to a reputable builder to get an honest opinion about your building costs. This will give you a clear idea whether it’s best to renovate or move house. A word of caution! 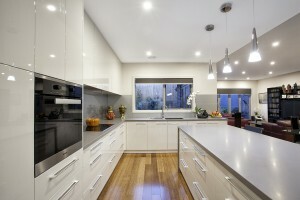 A well executed home renovation can add greatly to the value of your home, making it a worthy investment. However, a cheap home renovation or one that is poorly designed will seldom have the same benefit. Unfortunately a cheap renovation could devalue your home. So choose your builder carefully, as their skill and experience will have a direct influence on the overall success of your home renovation. For anyone thinking about a home renovation, we would love to hear from you. We have many years experience with redesigning and renovating homes to get the best out of them, and we have the know-how to guide you through the entire process. If you aren’t sure how to get started, it doesn’t cost anything to ask, so why not call Colette on 9776 7101 for some friendly advice!